Martin Foyle, the former Hereford United manager Martin Foyle has issued a winding-up petition against his old club. He filed the petition on Thursday, and the court date for the hearing has been set for Monday, 2 June. The indebtedness reportedly includes an £80,000 tax bill to HMRC, about £30,000 owed to other clubs for loan players and outstanding wages to a number of Bulls players. This isn’t the first time Hereford have received a winding up petition. HMRC issued a petition against the club in late March over an unpaid tax demand of £78,000. The petition was heard at the High Court of Justice on 7 April. 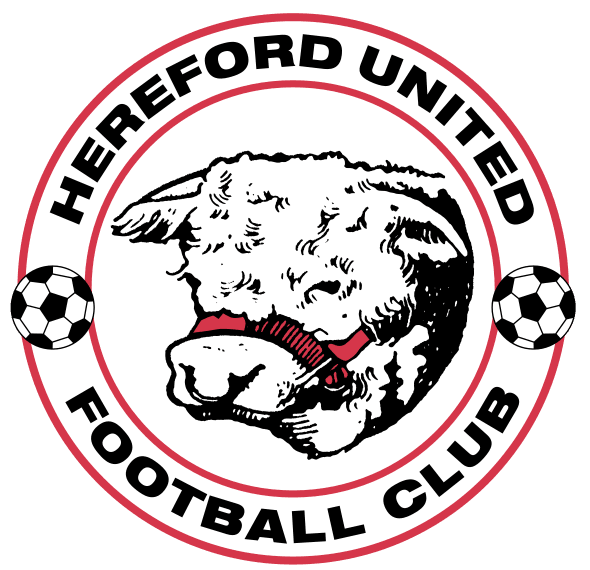 However, Hereford United were granted a seven-day adjournment by the High Court to settle their outstanding tax bill and they managed to pay the full sum of, £78,000 to HMRC.